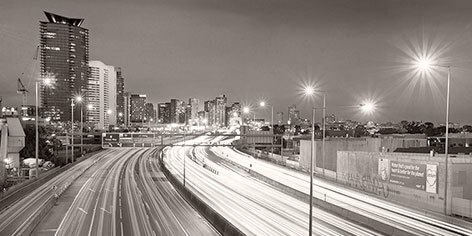 Our integrated team of experts works across urban & regional planning, social & economic impacts, transport planning, traffic engineering and urban design. 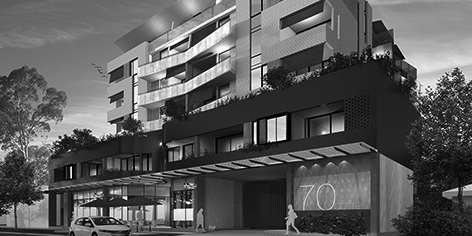 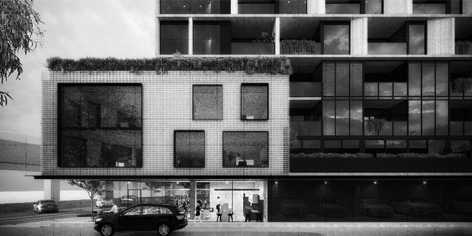 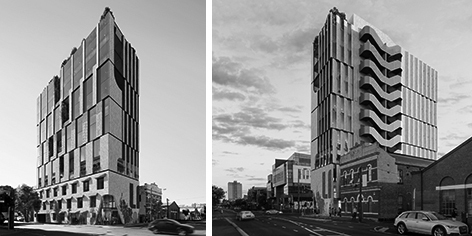 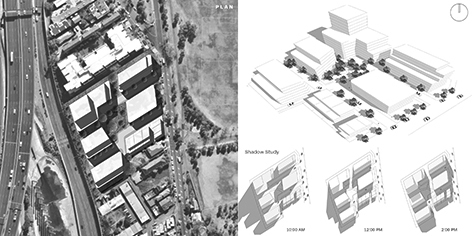 We’re ratio: a team of planning and engineering specialists located in Melbourne. 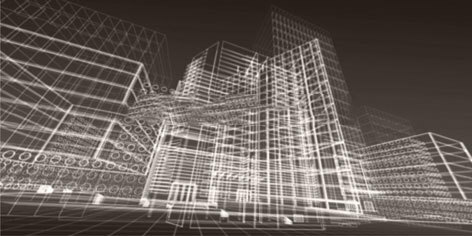 Our expertise helps your projects run more smoothly. 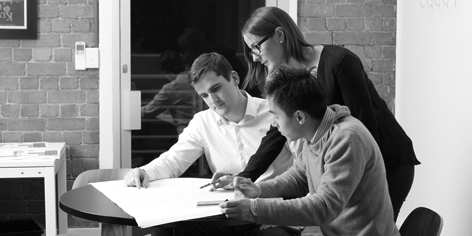 We enjoy finding creative solutions for complex projects and collaborating closely with our clients and colleagues.